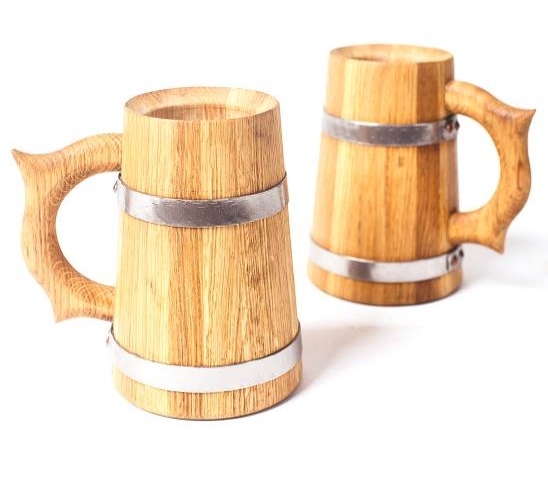 Wooden mug is handcrafted of oak with stainless hoops. It is perfect for beer drinking. 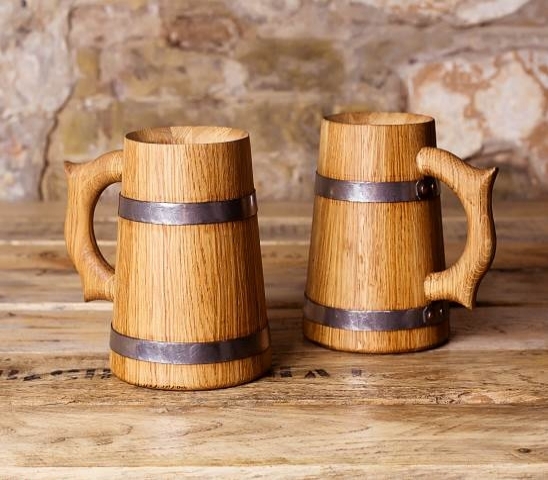 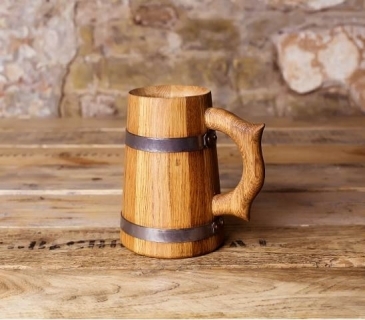 Our wooden tankard is unforgettable gift for your family and friends and stylish rustic decor for your home interior design.